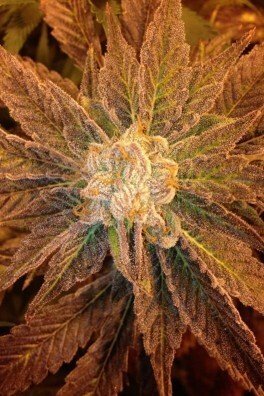 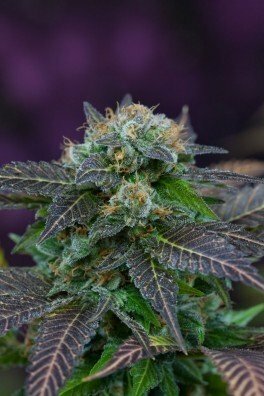 Some say that Jack the Ripper is the best 8 weeks Haze ever created. 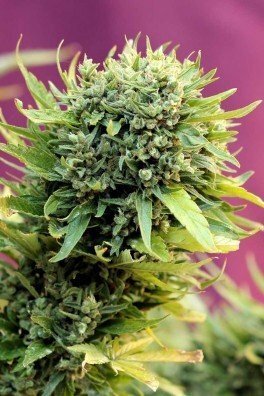 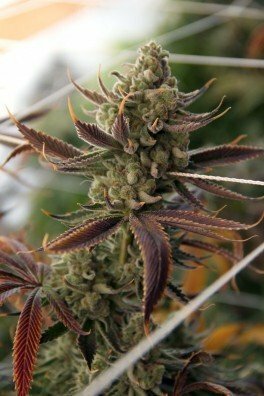 You may agree or not, but one thing is for sure, TGA Subcool Seeds’ Jack the Ripper is true killer weed! 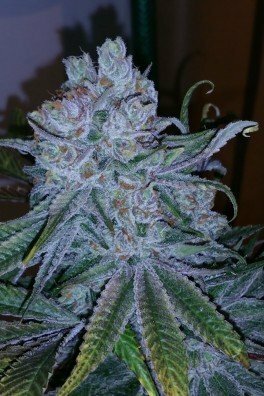 She has a great fruity lemon smell and her resin production is through the roof! 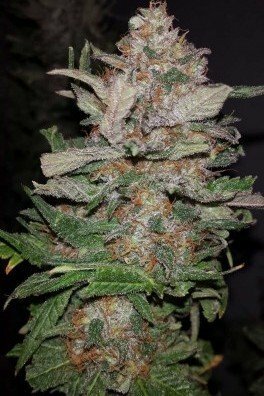 She blends fruity and lemony notes with hashy Haze and gives you a high that is intense and trippy and sometimes outright psychedelic.